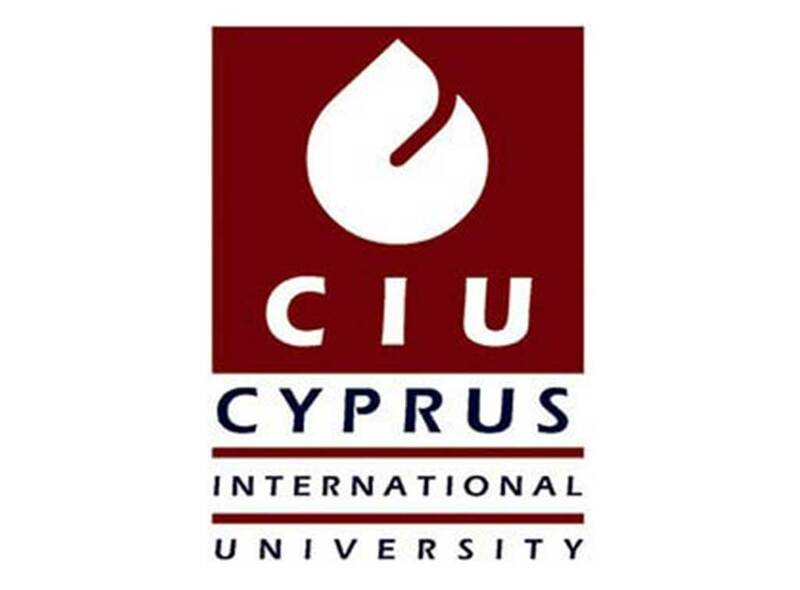 Cyprus International University, located in Nicosia was established in 1997, as an English language institute. 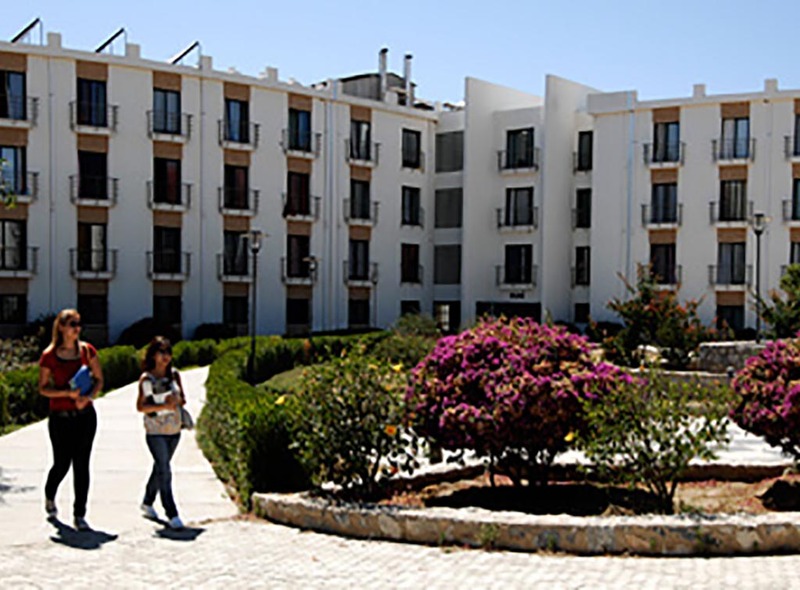 The University gives, with all its academic and social activities to its students and the opportunity to be trained at the one of the biggest private institutions of Turkish Republic of Northern Cyprus. 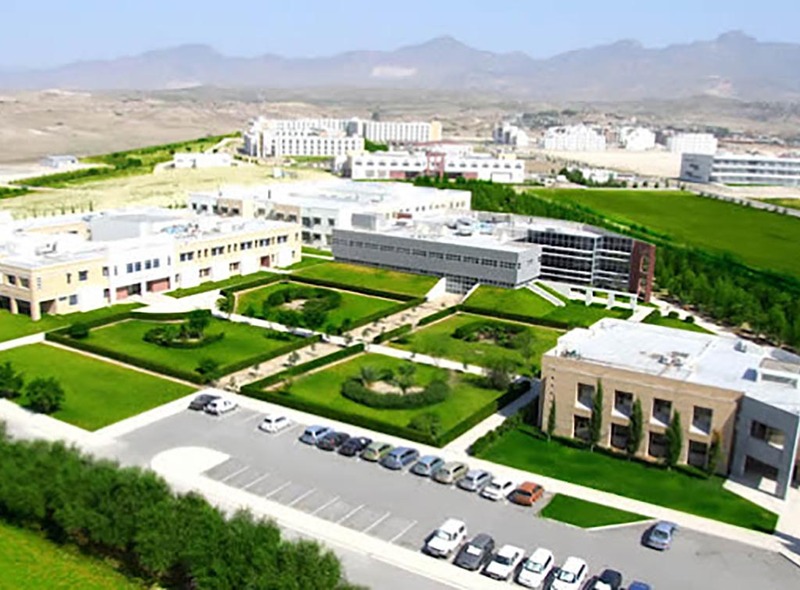 Cyprus International University with its outstanding international academic staff provides high value for private education and concerned particularly with the quality of its teaching. 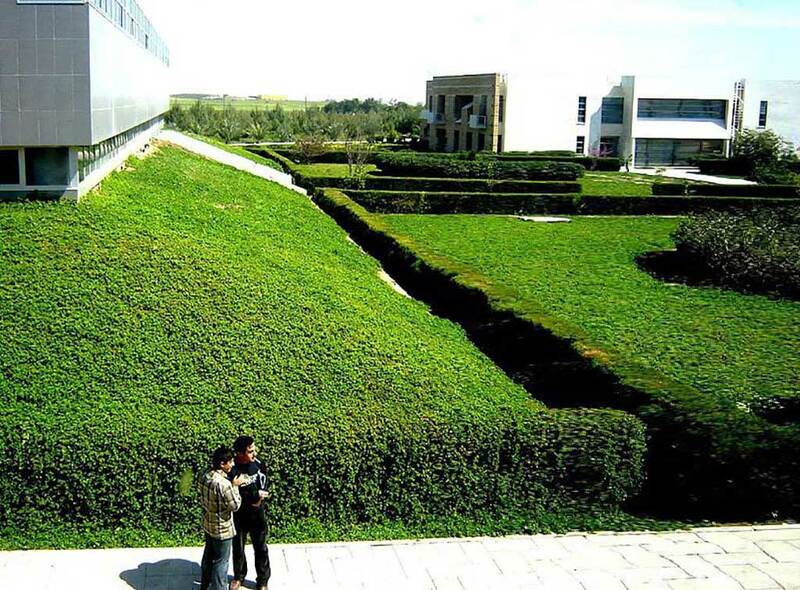 This university is known for quality Education at International standards in English since its establishment. The university successfully obtained the necessary equality certifications for all of its faculties and departments. Since University was founded in 1997, it has an unprecedented growth in student population and in academic infrastructure. 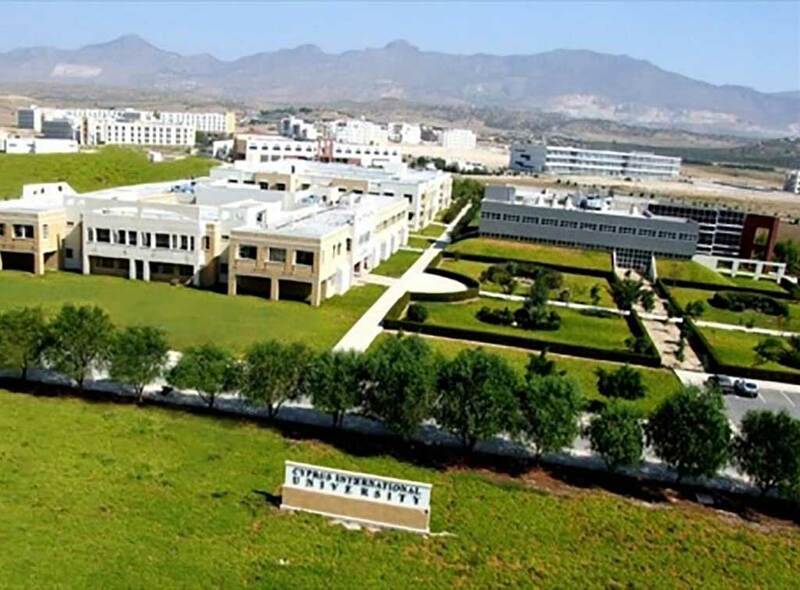 Cyprus International University has a well-qualified education, well-equipped modern campus attract students from around the world. The city centre is only 5 km. away from the campus The University campus is 11 km. from Ercan Airport, 30 km. from Kyrenia, and 50 km. from Famagusta. Cyprus International University is fully given to providing efficient transportation services to its students. The university offer free bus service almost every hour from the university campus to the town every day of the week and holidays approximately from at 08:00 till 21:00. Also there are private taxis and companies offering transportation services (for those who do not own a vehicle) that travel all over the Cyprus. (Both public and private taxis, minibuses in addition to the university shuttle services). Our company Cyprus Booking, provides an excellent transfer services to many sectors such as tourists, holiday groups, students, businessmen. The Company offers all kind of vehicle, such as standard - Luxury cars or minibuses. Cyprus Booking also offers the first and the most low budget transfer service in North Cyprus. They provide a shared shuttle transfer service. All passengers travel with other passengers who are going to the same direction with an alternative cost.